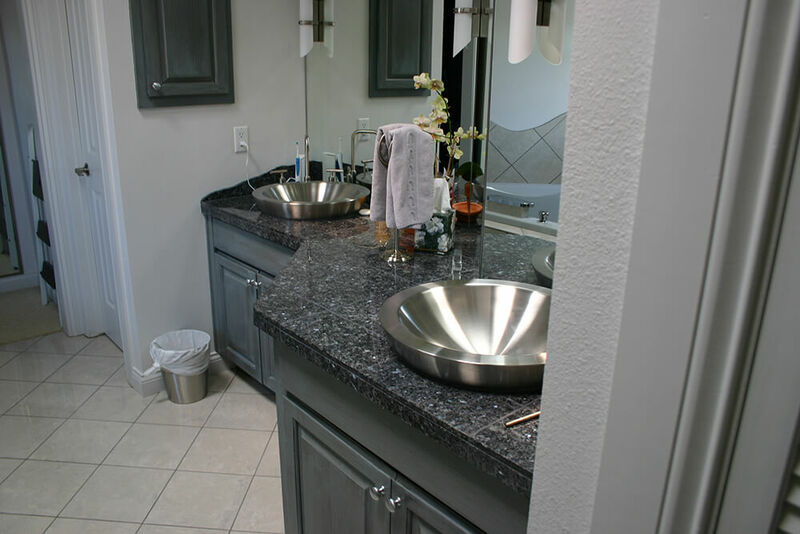 Remodels – Chrystele Homes – Here you will find all you need to know about who to hire for your next residential construction project. 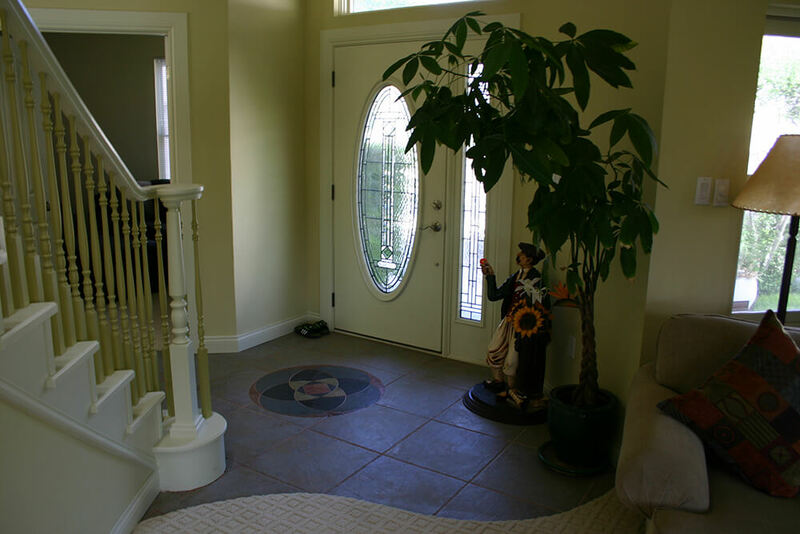 Come on in and take a look. 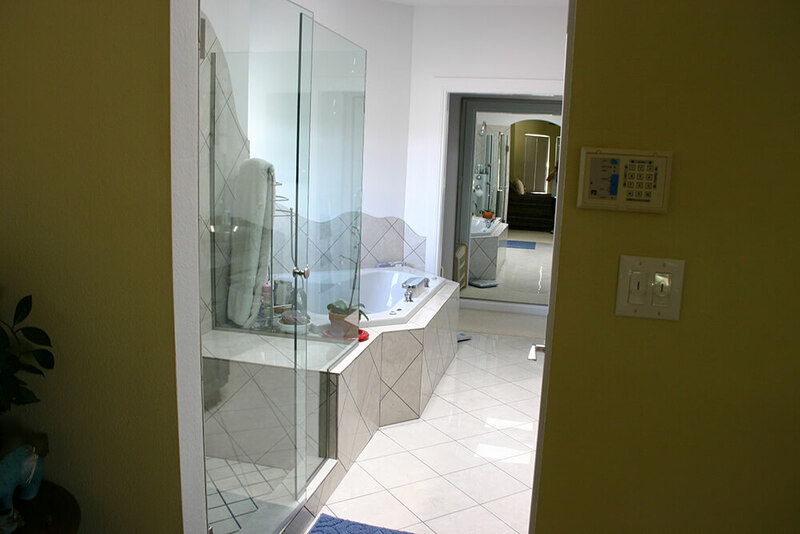 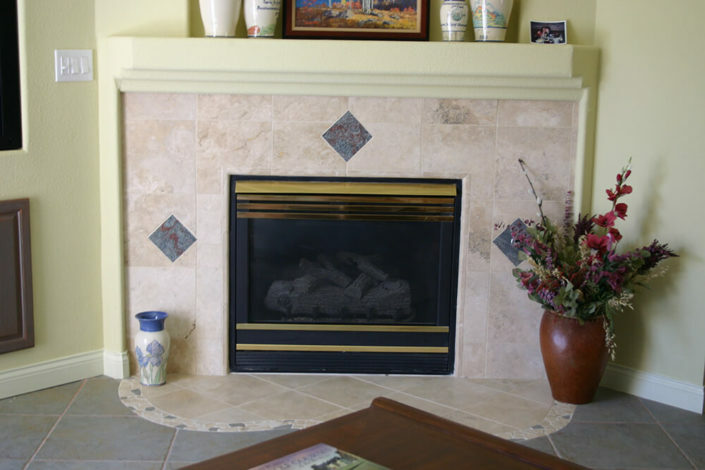 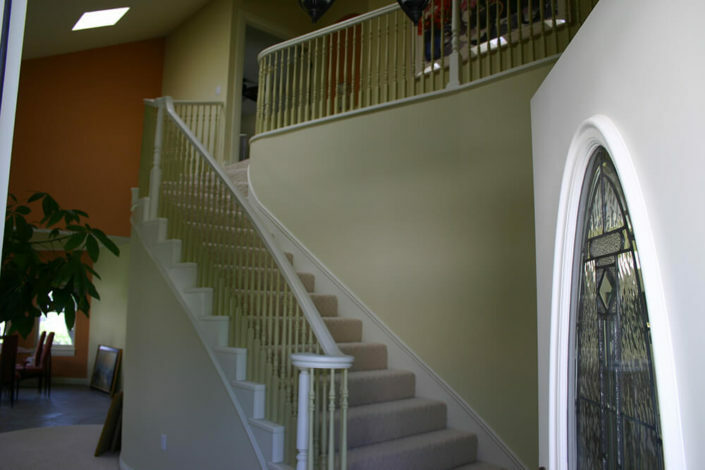 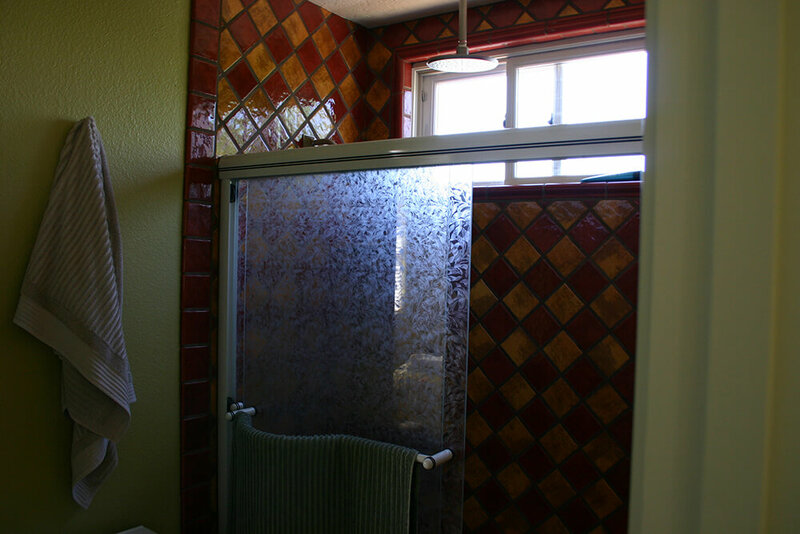 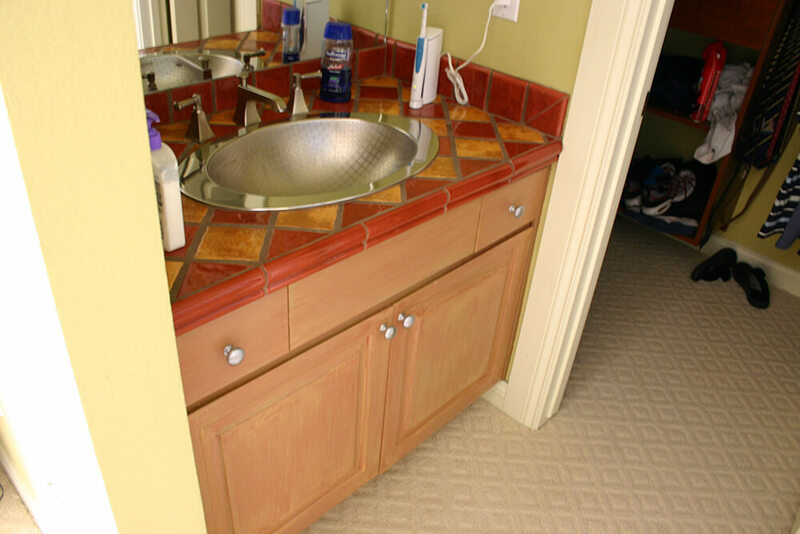 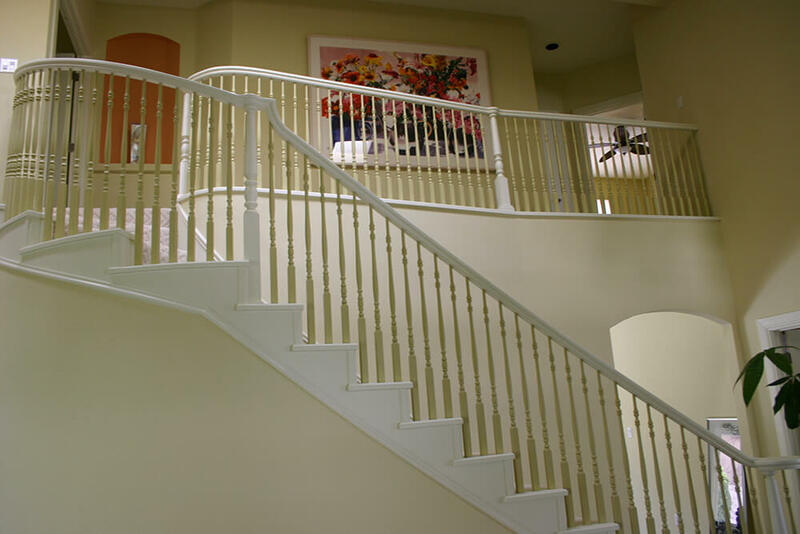 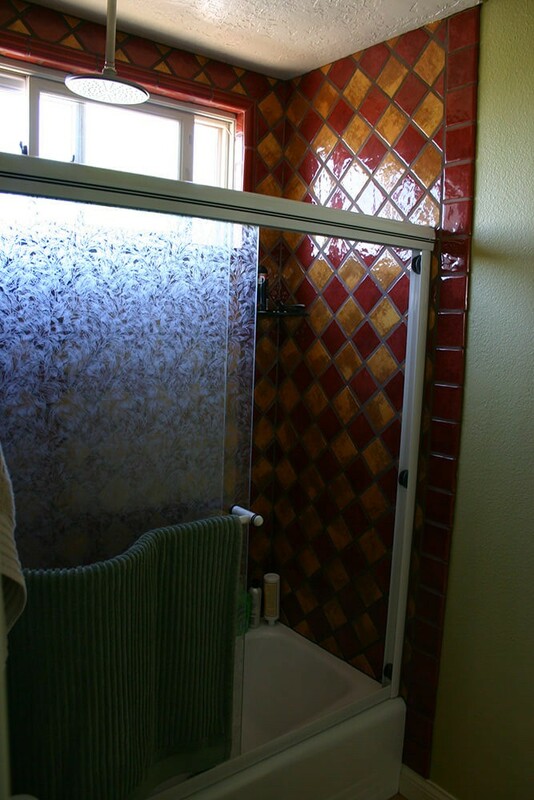 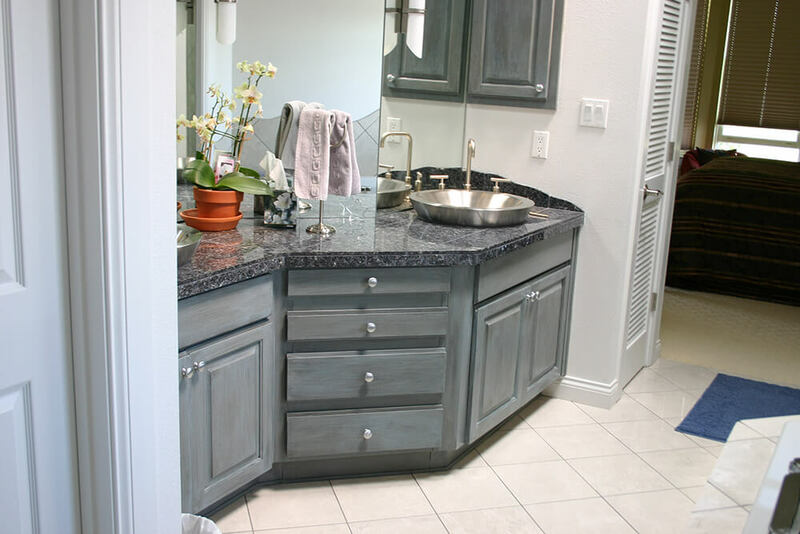 This remodel took place in Tanoan Country Club, every wall, floor and bathroom was touched. 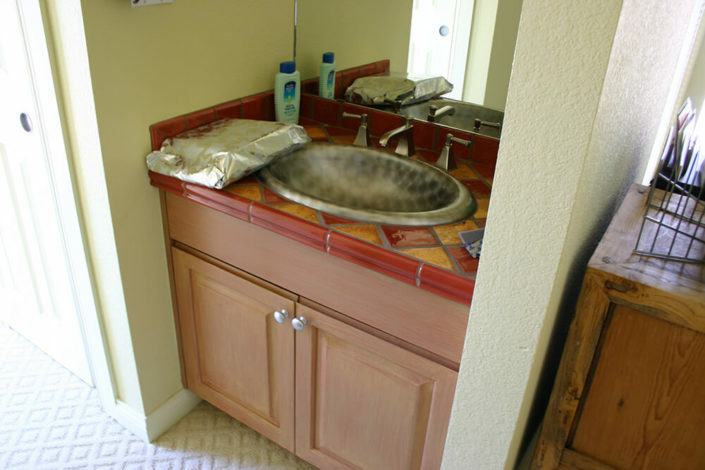 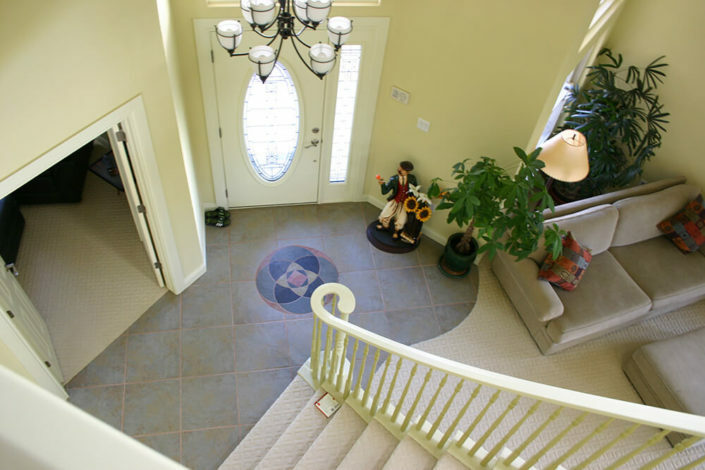 Upgrades included new kitchen appliances, new plumbing fixtures in all baths and kitchen, new carpet, new tile, rod iron balusters on staircase were replaced with wood balusters, custom tile work at entry and on fireplace, granite counters in kitchen and tiled counters in baths. 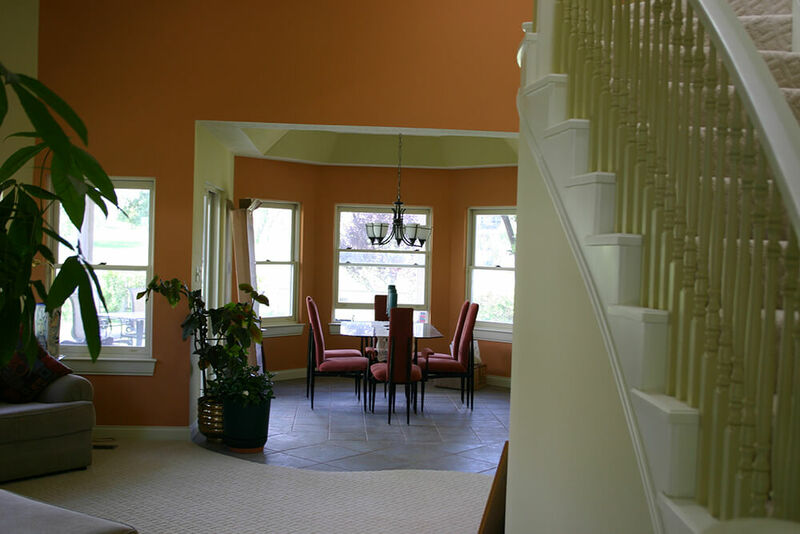 A customer selected custom paint job finished off this home remodel.